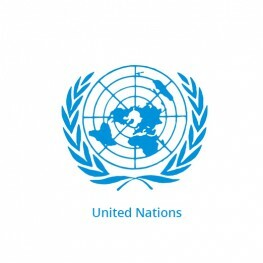 During the Second World War, US President Franklin D. Roosevelt initiated talks on a successor agency to the League of Nations, and the United Nations Charter was drafted at a conference in April–June 1945; this charter took effect on 24 October 1945, and the UN began operation. The UN’s mission to preserve world peace was complicated in its early decades by the Cold War between the US and Soviet Union and their respective allies. The organization participated in major actions in Korea and the Congo, as well as approving the creation of the state of Israel in 1947. The organization’s membership grew significantly following widespread decolonization in the 1960s, and by the 1970s its budget for economic and social development programmes far outstripped its spending on peacekeeping. After the end of the Cold War, the UN took on major military and peacekeeping missions across the world with varying degrees of success.